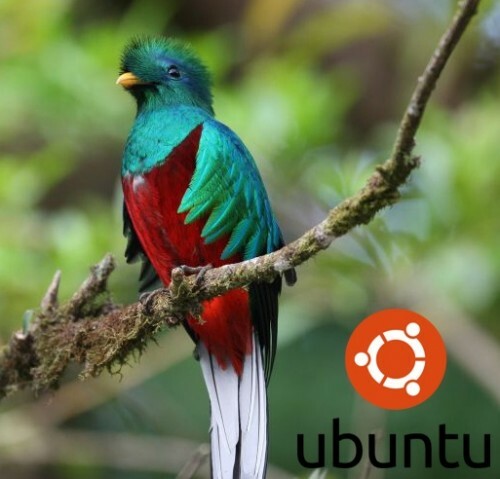 Kate Stewart has announced the availability of the third alpha release of Ubuntu 12.10, code name "Quantal Quetzal": "Welcome to the Quantal Quetzal alpha 3 image set, which will in time become the 12.10 release." 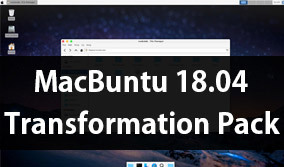 Some of the features in this release include a streamlined Software Updater and X.Org Server 1.12: "Update Manager has been streamlined and renamed Software Updater. It also now checks for updates when launched. A new X.Org stack has been introduced which includes X.Org Server 1.12, Mesa 8.0.3, and updated X libraries and drivers. 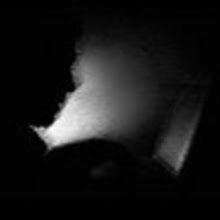 The new X.Org Server provides improved multi-seat support, better smooth scrolling, and a large variety of bug fixes." See the release announcement and release notes for more details.